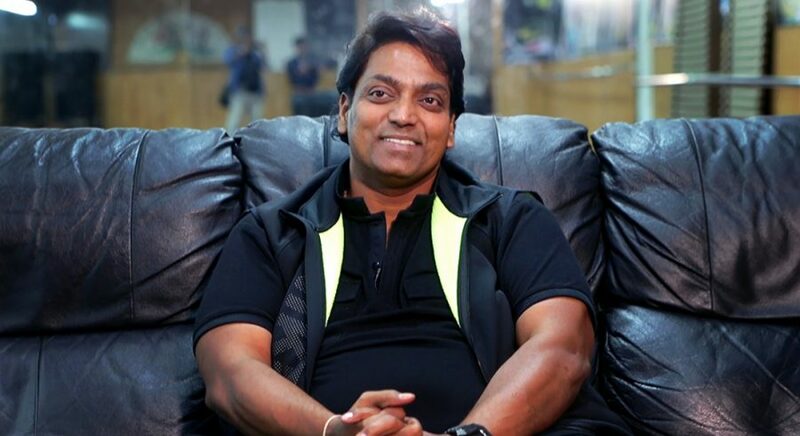 Bollywood choreographer Ganesh Acharya will choreograph a song for the upcoming KV Anand–Suriya film Kaappaan. Also starring Mohanlal and Arya, the movie features Sayyeshaa as the female lead. Known for choreographing songs like ‘Malhari’ from Bajirao Mastani and ‘Hawan Kund’ from Bhaag Milkha Bhaag, Ganesh Acharya makes a comeback to Tamil with Kaappaan. 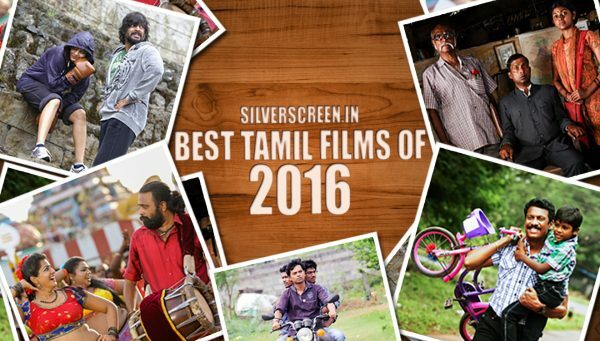 The National Award winning choreographer last worked on Mani Ratnam’s Ravanan in 2010. According to a source, “Ganesh Acharya will be choreographing one song from the film and the shooting for that will happen very soon. 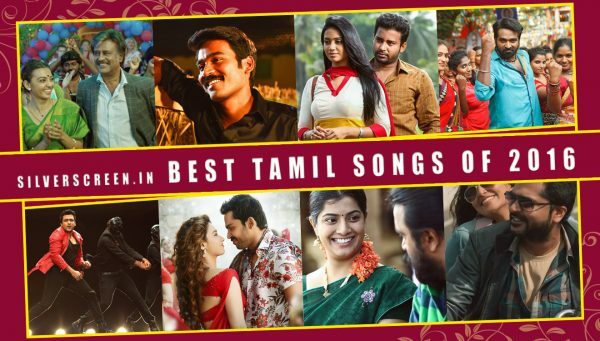 After completing Suriya’s dialogue portions, the song shoot will commence,” as quoted by an online news portal. The source also added that the shooting for the movie will wind up by this month. 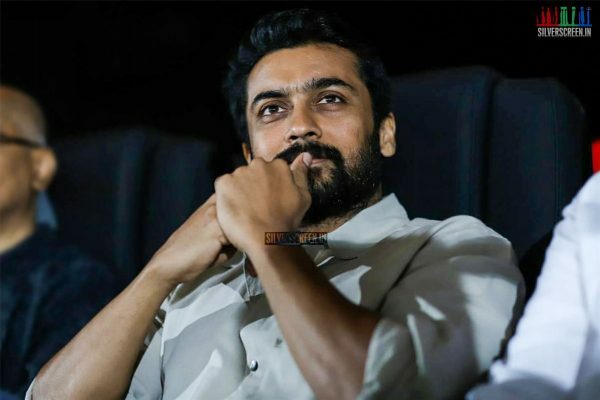 Kaappaan marks Suriya’s third collaboration with KV Anand after Ayan and Maatraan. The actor is believed to be playing the role of a security officer to Mohanlal’s Prime Minister character. Samuthirakani plays a pivotal role, while Boman Irani is also part of the cast. It is reported that comedian Mayilaswamy will be part of the cast. Kaappaan, bankrolled by Lyca Productions, went on floors in London in June last year. The first look poster of the movie was unveiled a little after midnight on New Year. It carried the line, “Your saviour might be someone’s killer.” KV Anand has collaborated with Pattukottai Prabhakar to script the movie. 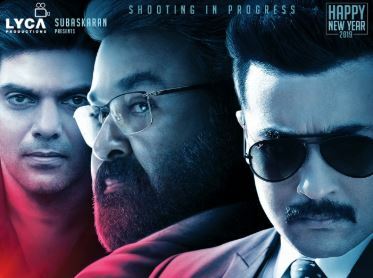 Kaappaan is an action entertainer and is said to be one of the most expensive films in Suriya’s career. The movie will reportedly release on August 15 or October 2 this year.